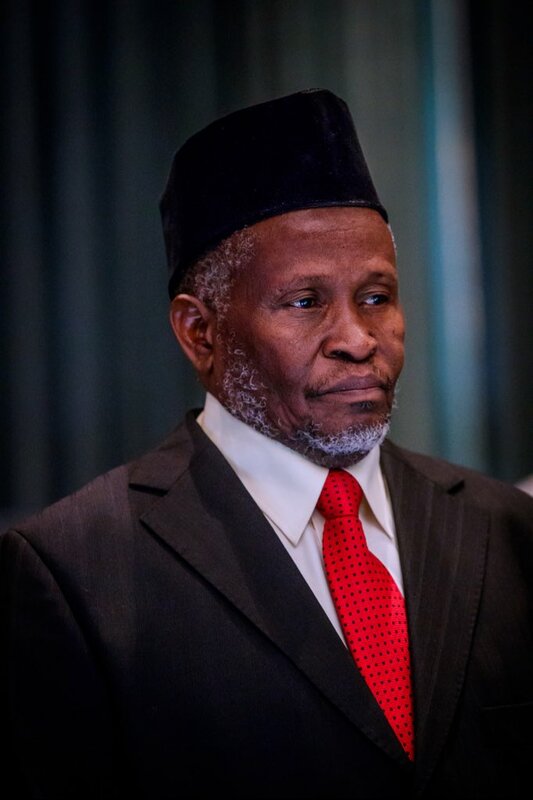 The Nigerian Medical Association (NMA) has called on the Federal Government (FG) and the National Industrial Court (NIC) to involve it in the on-going Alternative Dispute Resolution (ADR) with JOHESU. National Publicity Secretary of the assocition, Dr. Obitade Obimakinde, made the appeal in a statement issued, on Thursday, in Abuja. The association described ADR as a welcome means of resolving crisis in the health sector. It added that no holistic, meaningful and long-lasting resolution could be made without the input of all the team members, especially the NMA. “We note with pleasure the suspension of the strike action by the allied health professionals under the auspices of JOHESU after six weeks. “The suspension of the strike is a welcome development especially after taking into consideration the deleterious effects of the lingering strike action on innocent Nigerians. “Nigerians were deprived of the full benefits of medical management in our public hospitals,’’ NMA said. It reiterated the wish of medical doctors that the health sector operated as a team with the doctors as the leaders to the utmost benefit of the patients. 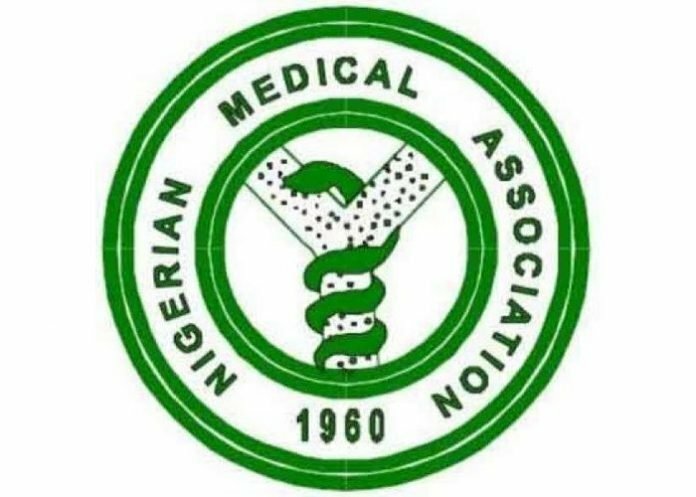 The statement said that NMA was unapologetically committed to a good and harmonious relationship among the team members. “The NMA will continue to engage the leadership of JOHESU/AHPA to birth a common front for healthcare delivery services in Nigeria,’’ it said. The association congratulated the federal government, officials of the Federal Ministries of Health and Labour as well as well-meaning Nigerians for their intervention in restoring normal services in the health sector.